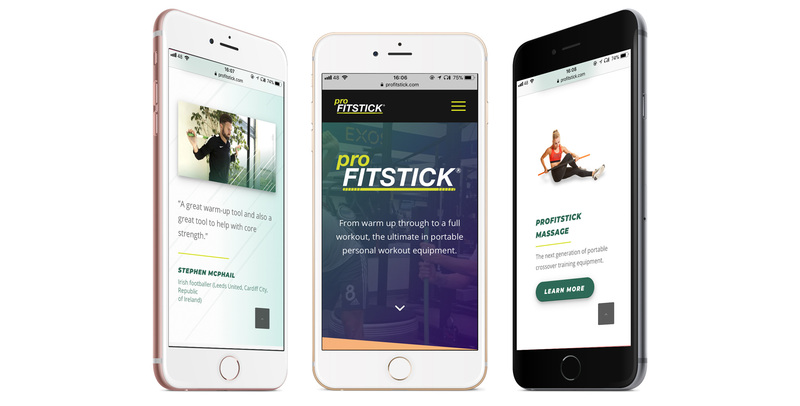 From warm up through to full workout, the ProFitstick is the next generation of portable crossover training equipment. 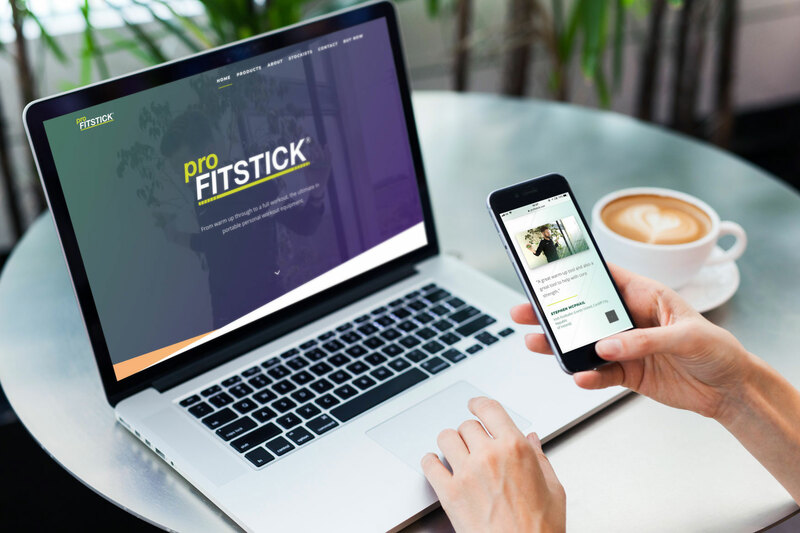 ProFitstick approached us with a view to taking their web presence to the next level, and strengthening their brand. A website was needed that clearly and concisely communicated their message, and simplified the purchasing experience for the user. We wanted to make sure the site's mobile user experience was seamless, and created a fully responsive design. 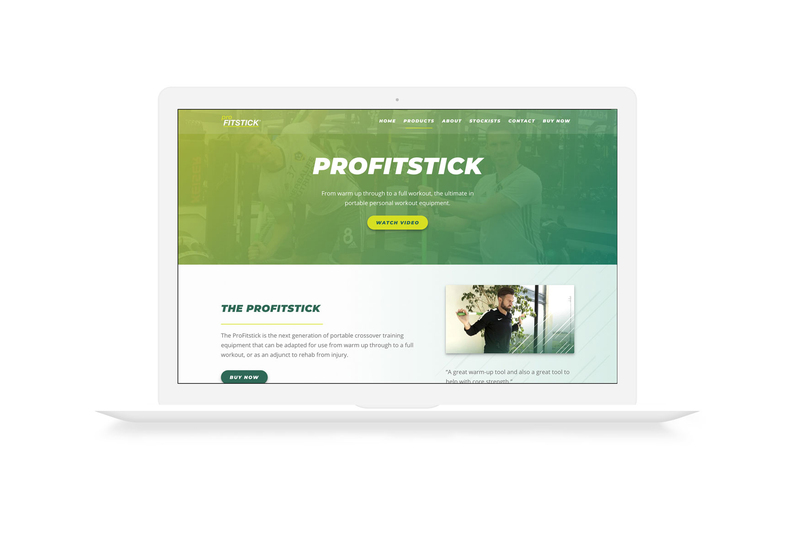 The final result is a clean and efficient website that strengthens ProFitstick's brand and clearly communicates the essentials. We also worked to make sure ProFitstick rose to the top of the Google rankings.